Another week down and the weekend ahead of us. Fridays are the days when you tie up the loose ends at work so you can fully escape into Saturday and Sunday. We carve out a little time every Friday to look for journey inspiration shots, and today’s Friday Escape comes from Instagram user Caleb Jordan Lee. 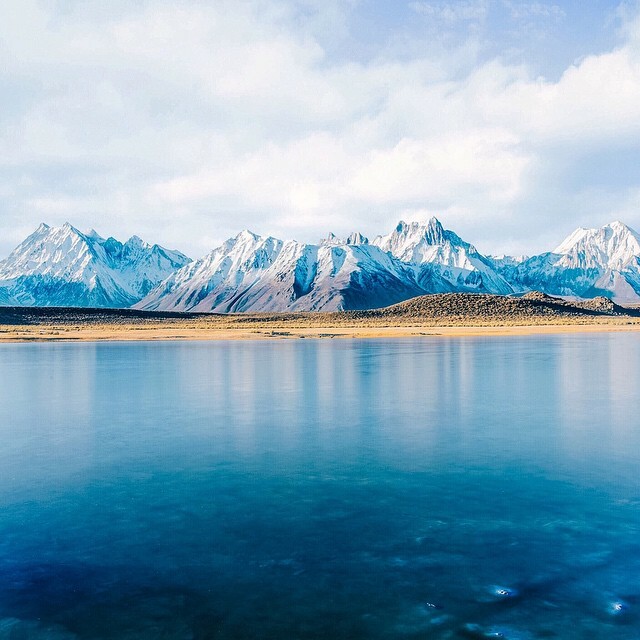 This beautiful shot of Mammoth Lakes, in California, is easing the knots between our shoulders and the wrinkles between our brows. It reminds us not to crunch in on ourselves with stress, but to continue moving onward and outward.